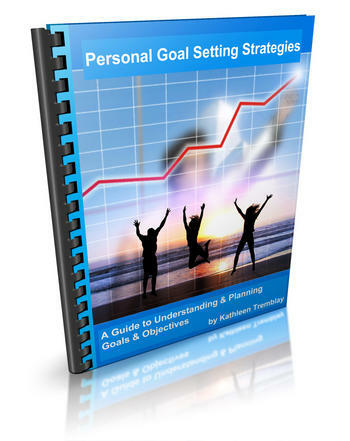 If You Have Had Trouble Setting & Achieving Goals, This Handbook Is For You! Do you STRUGGLE with Planning Your Goals? Do You STRUGGLE to Take ACTION? – Have I written down my goals before only to give up before I achieved them? – Have I felt stagnant with my goals, like I just cannot seem to move forward? – Do I say I want something, but just cannot seem to take the right actions? – Do I ever start working on a goal only to feel overwhelmed by what needs to be done? If you answered “yes” to any of those questions, perhaps I can help. After years of working with career and life development students and clients, I have compiled a handbook with personal goal setting strategies that have worked for myself and others – and now it is available to you! This is no-nonsense, and no-fluff stuff, folks… Just a practical guide with information to kick yourself into gear. To get yourself moving forward. How understanding the difference between Goals and Objectives will help YOU become more productive – no matter WHAT goals you want to attain! 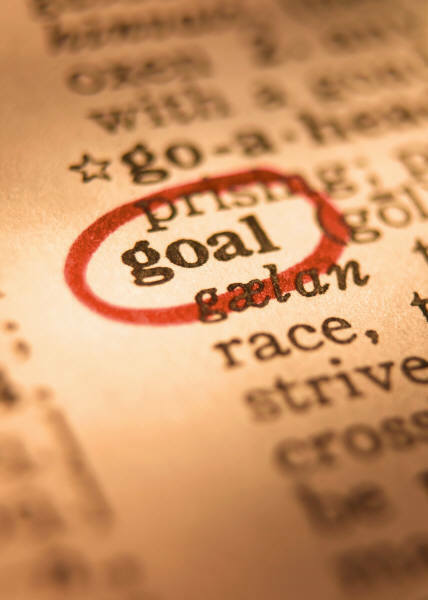 How to determine the goals that will work best for you. How to harness the amazing power of your own imagination to motivate and inspire you to take action on your goals. The best way to word your goals and objectives. How to track your progress on your activities. Examples you can refer to in order to help you along the way. As an added bonus, if you choose, you will also receive a series of newsletters filled with motivational and inspirational information to help you on your journey to attaining your goals! So, WHO should buy this book? Parents who want to help teach their children step-by-step ways to achieve goals – you can start with any small goal! People wanting to work on health and wellness goals – e.g. fitness, eating better, etc. In other words, just about anyone can benefit from the exercises and worksheets in this book! I wrote this handbook as though you and I were having a conversation, just the way you would with a friend who cares about you and your success. and hope it will help you the way it has helped others. Simply click the button below to get started on YOUR goals now! Please Help Spread the Word and Share this Page!